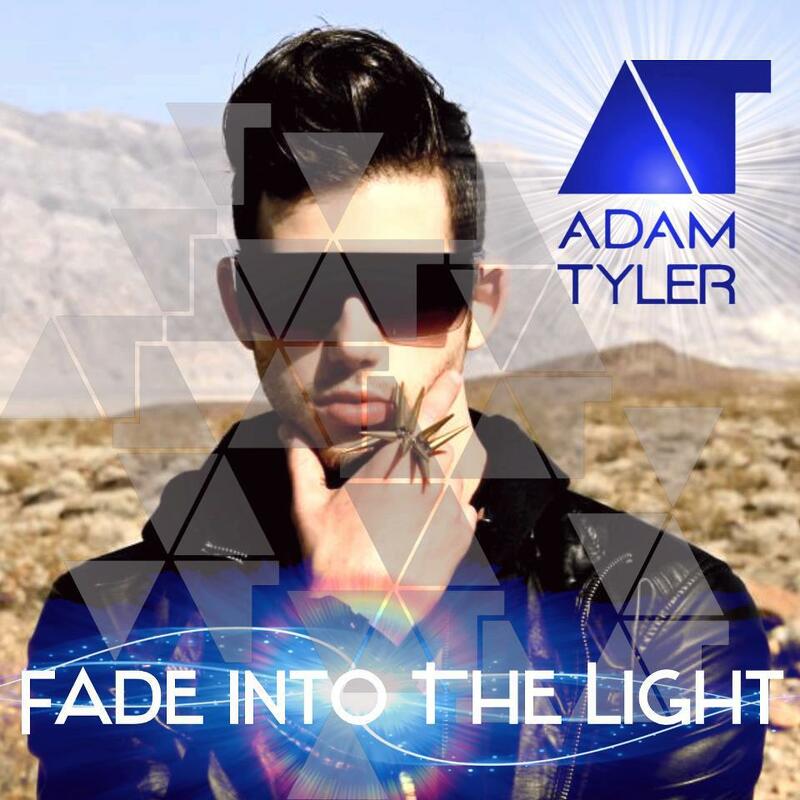 It’s a couple of years since we last touched base with Californian-based pop artist Adam Tyler. His then independently-released single ‘I Won’t Let You Go’ was a pretty decent effort, prompting us to declare that Adam’s “prospects of future success (are) a shimmering possibility”. He followed that up with single ‘Like A Drug’ and the album ‘Shattered Ice’. Now the singer is back with a new single (and video) entitled ‘Fade Into The Light’. It serves as the first taste of a forthcoming second long player. And it appears he’s super keen to show you his ring. It’s spiky and a whole lot dangerous. He goes a bit Madonna ‘Frozen’ on us too and spends a bit too much time standing in the middle of the road for our liking. What if a truck comes!? We’re still impressed by Adam’s soft pop vocals and they work well with the edgy electronic pop production. Another step in the right direction.